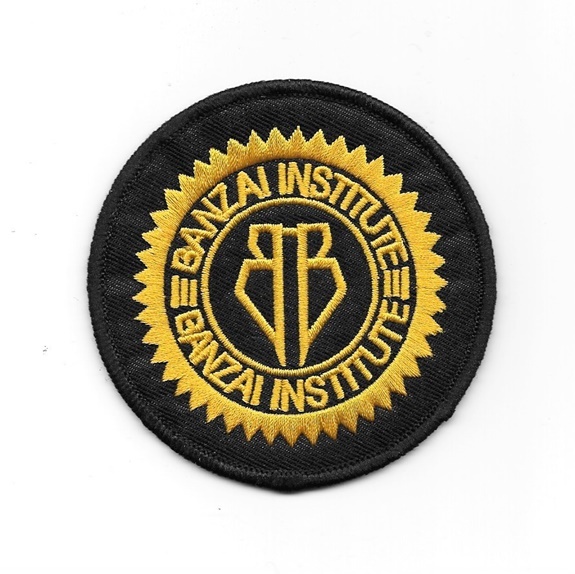 This mint, embroidered 3″ wide patch is the logo of Buckeroo’s Banzai Institute in the cult science fiction movie, Buckaroo Banzai. 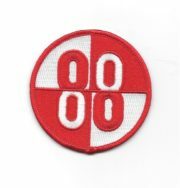 This mint, embroidered 3″ wide patch is the logo of Buckeroo’s Banzai Institute in the cult science fiction movie, Buckaroo Banzai. The Banzai patches we are selling were produced many years ago under a restricted fan license that only allowed them to be sold to the comic book, fantasy shop, convention dealer market. For this reason, their distribution was not very good and so are not easy to find today. 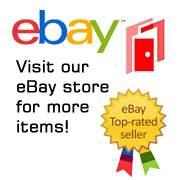 It comes with a glue backing for easy application to a cloth surface and is stored in a smoke and pet free environment.